Since 1980, we have served a growing congregation. 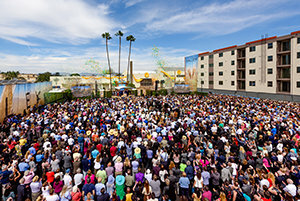 Today, we are honored to extend our help to communities across the Valley from our new home in North Hollywood. To that end, we share our Church and our many social betterment and humanitarian programs with the entire San Fernando Valley. 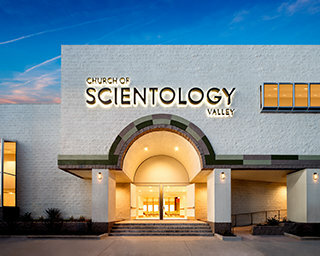 We look forward to working with every group and individual dedicated to revitalizing our society, in the same spirit the Valley has become a diverse cultural epicenter of Earth.